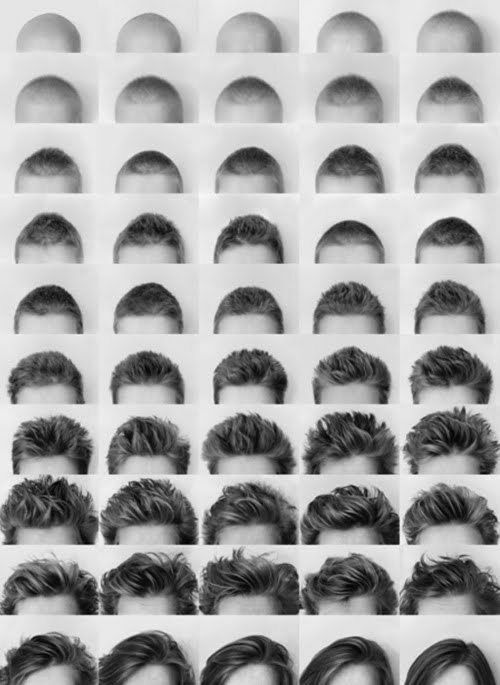 Current selected tag: 'hair drawing'. Clear. This reference guide explains everything you need to know about drawing female hair. It's easy to follow and can be applied to any of your portrait drawings. A collections of different female hair styles you can use on your cartoon or portrait drawings. This is a very useful guide for beginner artists or fashion designers. 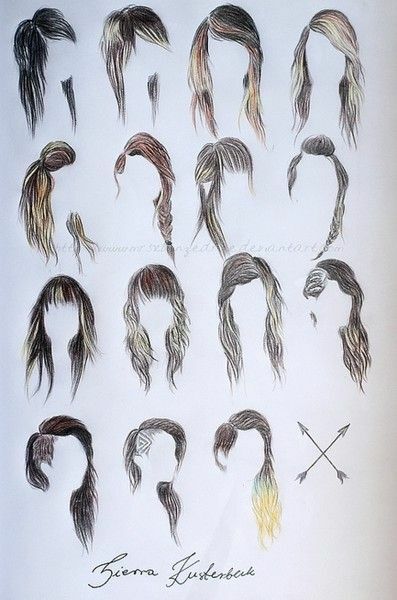 This reference guide is for anyone who wants to learn how to draw different hairstyles. It includes several styles you can add to your portrait drawings and even contains some tips about how to highlight different parts of the hair to create a unique effect.